Collects Peter Parker: Spider-Man (1999) #44-47. 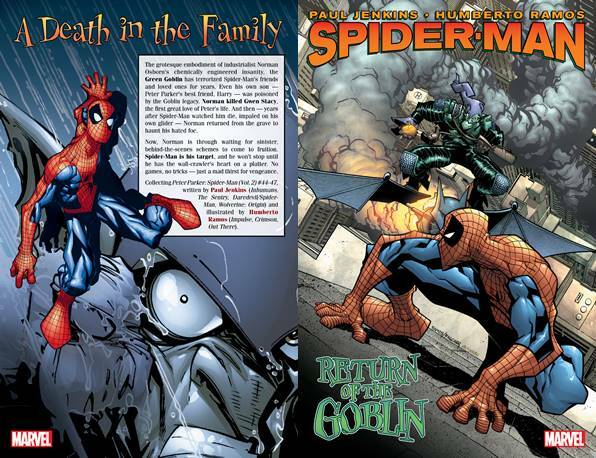 The Green Goblin is back, and Norman Osborn won't stop until he has the wall-crawler's heart on a silver platter. He's looking to hurt Spider-Man through his heart by putting everyone Peter cares for in danger!